MakeFashion | 2015 Gala Date Announced! 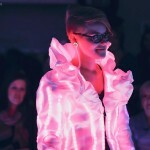 You are here: Home / Wearable Technology Blog / Events / 2015 Gala Date Announced! Requesting media passes? Information here. Thanks to those who attended our launch event in Calgary! Our launch event is our kick-off for the year, and our teams are now working hard on their 2015 wearable tech pieces. We’ve announced the date for our 2015 gala. The gala will take place on March 28th 2015 at Telus Spark. Tickets will be available soon, follow us on twitter at @makefashionca and on Facebook for details. The last two years have sold out, so we expect our third year will as well! We rely on our team of volunteers, so if you’re interested in volunteering, contact info@makefashion.ca for more information. We will also be touring after the event. Last year our pieces toured around the globe including Shenzhen (China), Rome, New York, and Las Vegas. 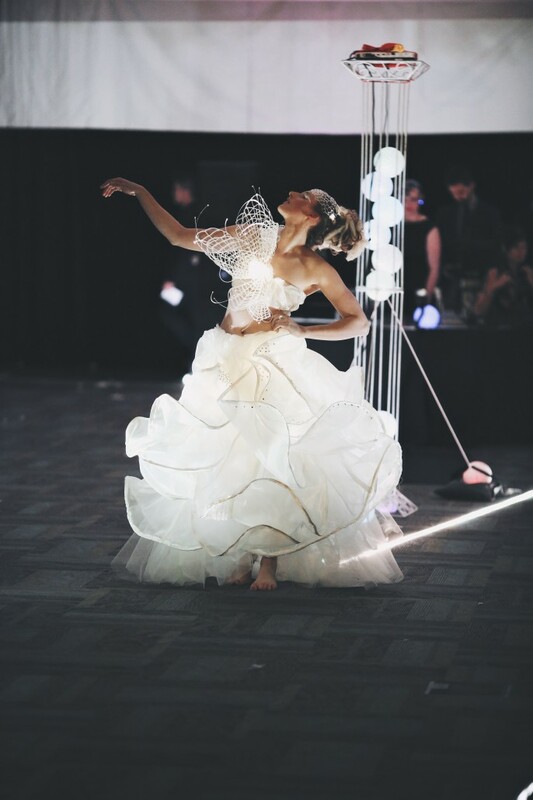 If you’re interested in showcasing MakeFashion at your event, contact info@makefashion.ca – our pieces always draw a crowd and media attention! We are also accepting sponsors and partners. We look forward to seeing you on March 28th and at future events! http://www.makefashion.ca/wp-content/uploads/2014/04/fashion-photography-by-andras-schram-33.jpg 5760 3840 Chelsea Klukas http://www.makefashion.ca/wp-content/uploads/2016/03/makefashion_logo.png Chelsea Klukas2014-11-15 02:01:172015-02-28 19:54:262015 Gala Date Announced!